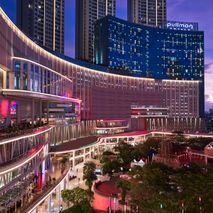 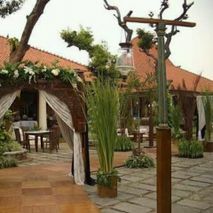 Showing results for Venue vendors in All Cities, All Countries. 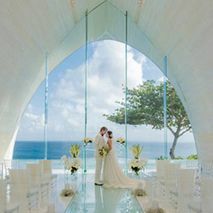 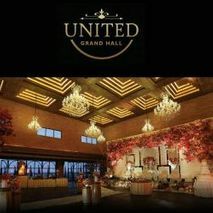 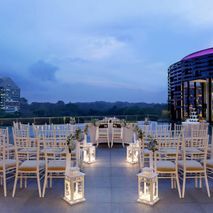 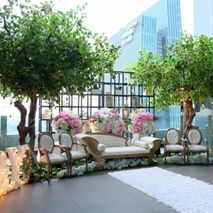 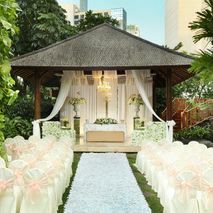 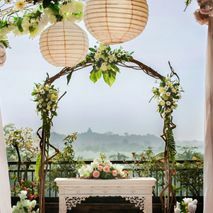 Looking for wedding venues should be the first thing you do after getting engaged and setting a date. 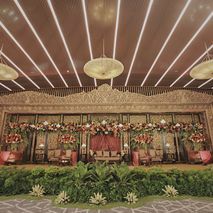 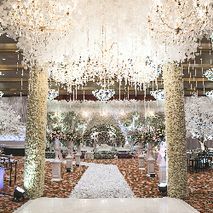 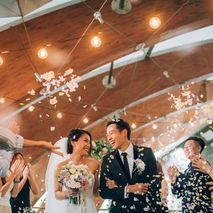 After all, popular wedding reception venues can be booked out as early as one year before...the wedding day. 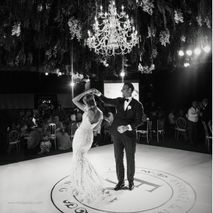 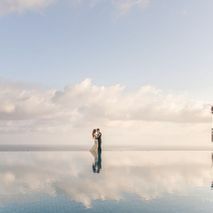 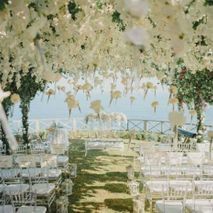 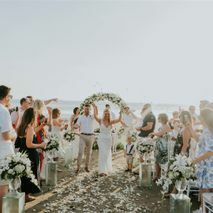 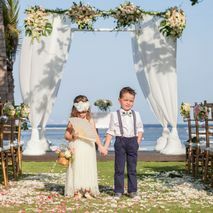 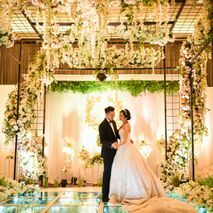 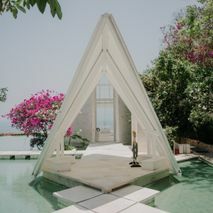 No matter what your dream wedding location or style—be it a rustic outdoor wedding, a romantic beach wedding, an intimate garden wedding, a grand ballroom wedding, or an exotic destination wedding—our top wedding venue vendors have got you covered.